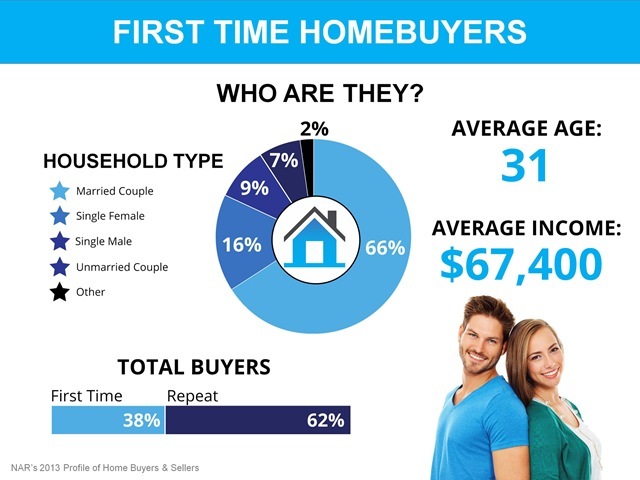 First Time Home Buyers Need Love, Too! South Florida home sellers have become spoiled, and I am one of the guilty parties. The market is hot enough at the moment where we are seeing many sellers restrict the terms that they are willing to accept on their homes to conventional financing only, or cash buyers. In some instances, cash-buyers only! I must admit, on my most recent listing, my sellers and I would only entertain cash buyers as well, but we justify our reasons because the property was a co-op apartment and it needed such extensive renovation. 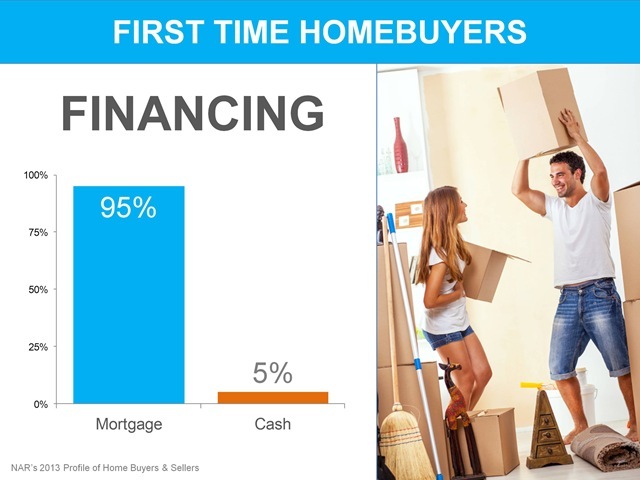 As you can see above, right now, first time buyers want to get into the game! They can’t keep living in their folks’ homes forever 🙂 Note: 38% of the market right now represents first-time buyers! 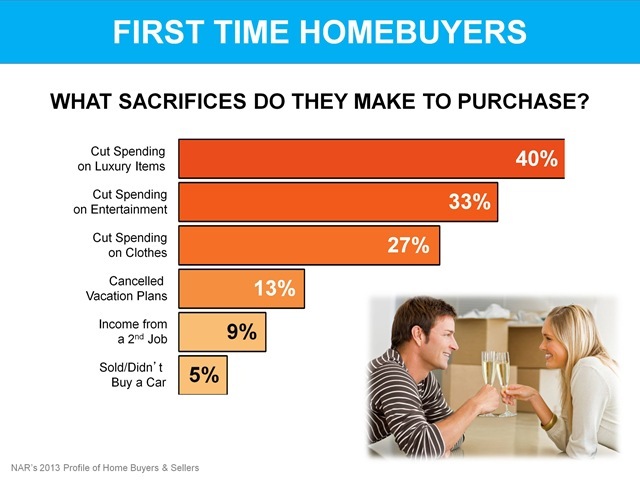 And they’re willing to make sacrifices to get into their first home! The majority of them have stated that they will make lifestyle changes such as cutting spending on luxury goods, entertainment or even cancel a vacation or two to make their home buying dream a reality. It makes perfect sense, although in the current market, so many over-eager sellers think that they’re in the drivers’ seat and can be as picky as they like. But it’s wise to keep in mind that if you restrict the terms you’re willing to consider, you MAY be cutting out 38% of your potential buyers.